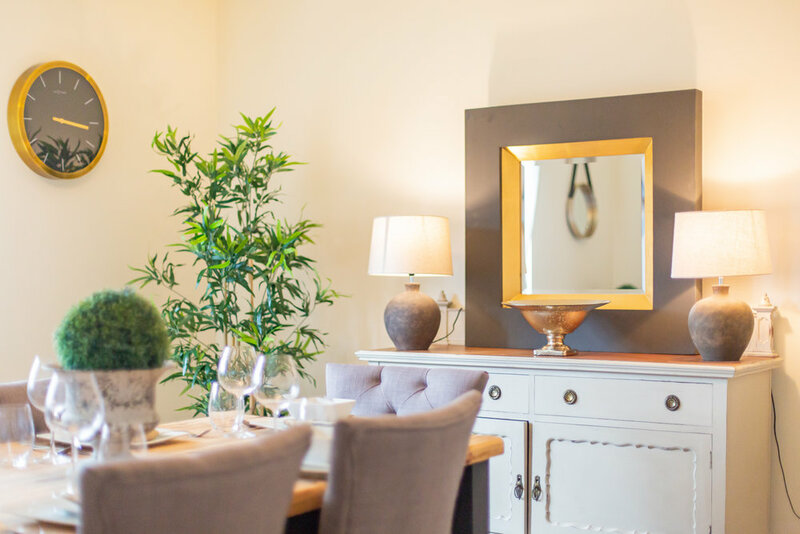 Home staging is dressing your property to impress potential buyers with the aim of selling your home for the best possible price within a quick timeframe. Higher Price. A staged home sells for a higher price than those not. In a 2014 survey of over 3500 staged homes, more than 50% sold for 10% more. Quicker Sale. Staged properties spend 73% less time on the market, putting you in a stronger position to proceed with any future purchases. Helps Buyers Visualise. 81% of buyers found staged homes easier to imagine as their own according to a 2015 survey. First Impressions Count. 93% of house hunters use internet searches which means the first impression from your home photos makes the difference between a viewing or not. Must See. Staged properties are more likely to end up on a buyers “must see list”. Well Maintained. Staged properties are reviewed as being “well maintained” by the buyers. Fewer Requests. Buyers have fewer requests of the seller regarding the property when it is staged.